Yael has published her work in books, conferences and journals related to development engineering and project management. Yael has a significant experience with guiding agile implementation processes. Yael is consulting to Israeli startups on developing their products and services. She is also an adjunct senior lecturer at Technion IIT, and a member of the Data Science Steering Committee of the Israeli Engineering Association. Yael received her B.Sc. and M.Sc. in Computer Science and PhD in Education in Science and Technology from the Technion. 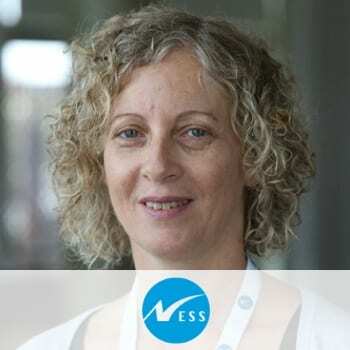 Ness is one of Israel’s leading IT service companies, providing a variety of services and products using a supply model that combines off-shore and near-shore services and local teams. This model enables Ness to offer its customers optimal solutions for their needs and provides them with unique added value that helps them acquire and maintain a competitive advantage. Ness was founded in 1999 and has more than 3,000 employees globally.